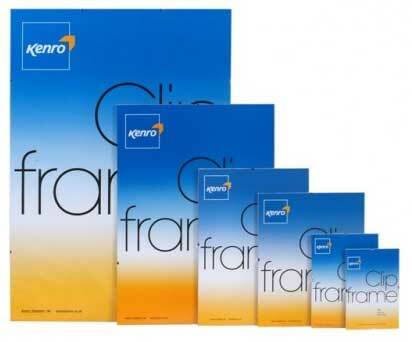 Kenro Clip frames are sold in full outer quantities as listed. Measurements are in inches, the metric dimensions are approximate and should be used as a guide only. Please select size from the drop down list below.